World-beating tourist attractions combined with a growing population and booming economy are helping to grow Florida’s property market during 2016. The Sunshine State’s housing market recorded more new listings, higher median prices and fewer days to a sales contract during the second quarter of 2016, according to the latest housing data released by the Florida Realtors association. Closed sales of single family homes across Florida, which includes Orlando, totalled 76,748 in Q2, representing a 1.4 per cent rise year-on-year. The median sales price for a single-family resale home in Florida rose 10 per cent year-on-year for the same quarter, reaching $220,000. Condo-townhouse prices rose 5.2 per cent to $163,000. 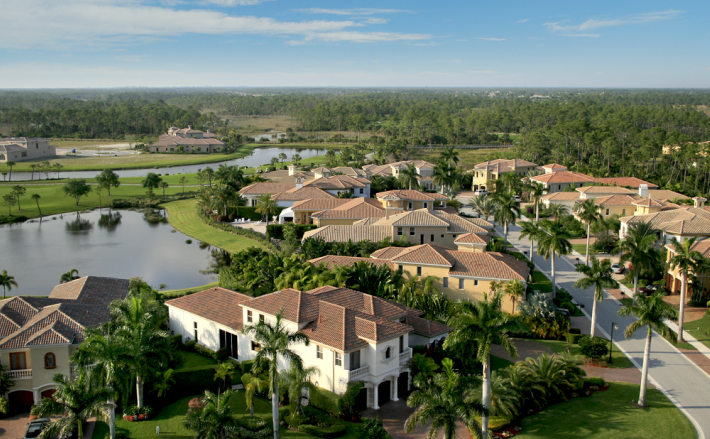 Florida is increasingly popular as a place to live and work. Sales of short sales fell drastically for the period for both condo-townhouse properties and single-family homes, by 42.2 per cent and 36.7 per cent respectively. Meanwhile, traditional resales for condo-townhouse units rose 6.9 per cent and 14.4 per cent for single-family homes. The so-called Golden Triangle area just south of Orlando city in central Florida is the most attractive to British buyers. Average house prices in Florida continue to bounce back since bottoming out in 2011, rising by an average $83,000 in the span of five years. Tight supply and pent up demand are driving price increases and pace of sales. They remain on average $42,000 lower than they were 10 years ago in Q4 2006. Meanwhile, Florida’s population is predicted to hit 20.7 million by the end of 2016, after growing at 1.84 per cent in the past year. The so-called Golden Triangle area just south of Orlando city in central Florida is the most attractive to British buyers, thanks to its poximity to Disney and the theme parks, and large selection of property. Davenport, Haines City, Kissimmee and ChampionsGate are especially popular place to own a lettable holiday home. 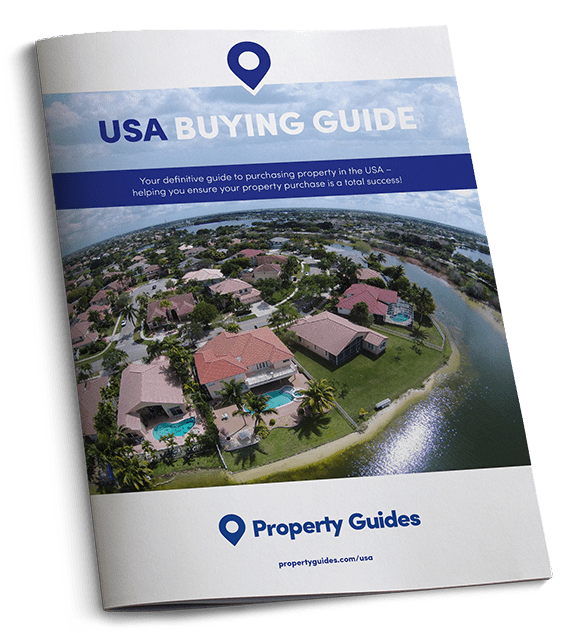 Otherwise, beach lovers can choose between the east and west coast, the latter being home to the white sandy beaches of Sarasota and Siesta Key, as well as the upmarket golf communities of Naples.